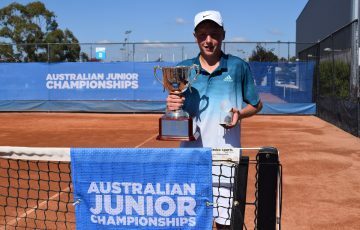 Peter Gojowczyk (GER) is the City of Onkaparinga Tennis Challenger 2017 champion, after taking out the men’s singles title in Happy Valley on Sunday. 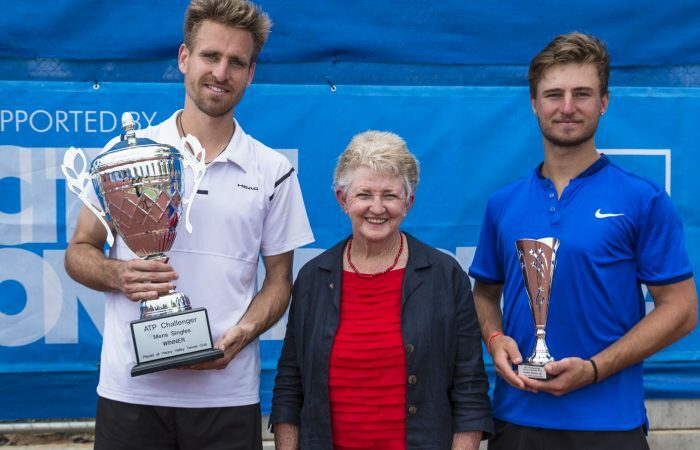 Gojowczyk defeated Omar Jasika (Vic) 6-3 6-1 to win the event in its third year. “It was a great performance. I was hitting the ball clear, I was moving well, I was serving well. It was a perfect day,” said Gojowczyk following his match. This is Gojowczyk’s fifth Challenger title. Having started the week as world No.189, Gojowczyk now moves to ranking of No.157. Leading into the final, Gojowczyk’s performance had been dominant, making his way through the week without dropping a set. Earlier in the day, the doubles final was played with top seeds Hans Podlipnik-Castillo (CHI) and Max Schnur (USA) taking the first set 7-6(5), before Australia’s Steven De Waard (Qld) and Marc Polmans (Vic) took the second set 6-4 to level it. Podlipnik-Castillo and Schnur were crowned the champions, taking the match tiebreak 10-6. 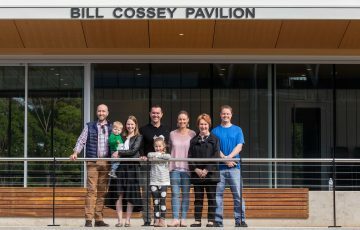 It was a fitting finale for the week-long event which gave local tennis fans the opportunity to get up close to some of the world’s best players as they competed for $US 75,000 in prize money and valuable world ranking points.